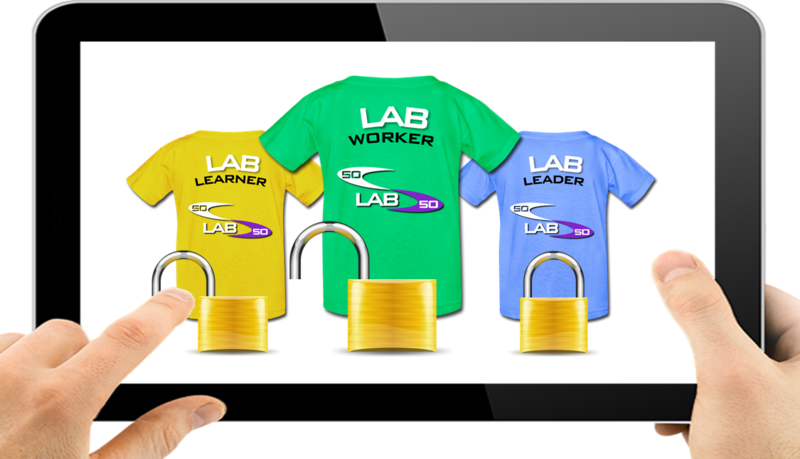 50-50 LAB has evolved over many years of extensive work in predominately primary educational settings. Our theory is aligned with Professor Carol Dweck’s Growth Mindset principles - 2015 and more recently with psychologist Dr Angela Lee Duckworth’s research on grit: The Power of Passion and Perseverance - 2016 and her non-for-profit organisation founded in 2013 called Character Lab. Demos is an independent educational charity and Government think tank. Their research called Mind Over Matter - 2015 and Character Nation a Demos Report with the Jubilee Centre on Character and Virtues 2015 has been invaluable. We also put theory into practice using games-based activities to achieve psychosocial outcomes as discussed at iCoachKids.org - 2017. This philosophy is embedded within our highly engaging break time and lunchtimes zones, PE delivery and sports coaching sessions. 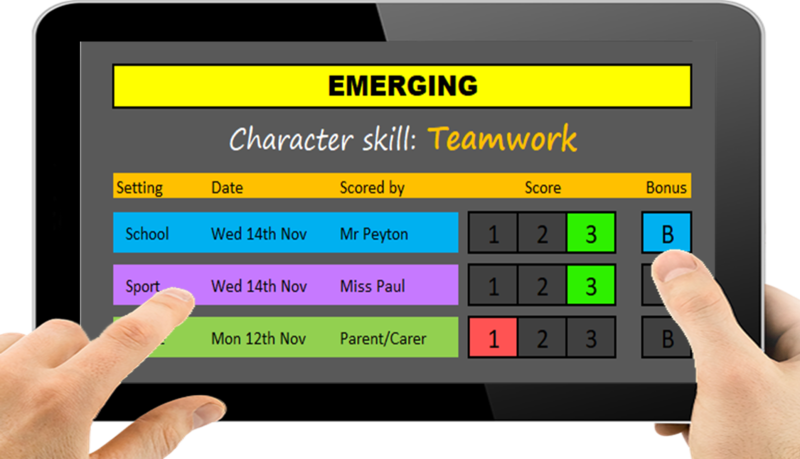 It is designed to explore the role of social interaction and relationships that stimulate learning within a sporting environment. As a social enterprise driven by social issues, we’ve been guided by key reports such as Social Investment in Education – produced by The Young Foundation, Big Society Capital - 2013 and Impetus – Private Equity Foundation and the World Economic Forum – New Vision for Education: Fostering Social and Emotional Learning through Technology - 2014. This has helped to maintain our focus and objective towards making our initial paper-based practice become paperless, malleable, safe and scalable. Our ultimate aim is to make young people more employable. 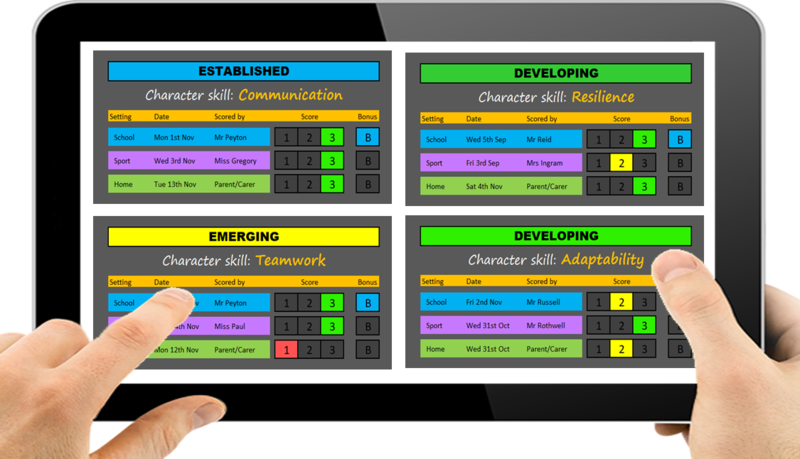 We’ve created a new application called 50-50 Profile and Attitude Development (PAD) as a part of the solution. To achieve this, we researched and implemented key evidence from Impetus – The Private Equity Foundation - Ready for Work – The capabilities young people need report – 2016. We also review the latest CBI/Pearson Annual Reports - Education and Skills Surveys 2014-18 and endorse their Attitudes and Aptitudes theory-based evidence. Our company has support from head teachers, education consultants, local charities and other sports associates. We subscribe to, and are members of, daily school, social education, social care and sport bulletins and receive reports from various children and young people services, charities and governing bodies. We believe 50-50 LAB is part of the solution to improving the social and emotional personal development outcomes of many children and young people. This can be achieved and sustained through education, sport and home settings. Ultimately, we want to help young people to become more employable. This can only be achieved through working in collaboration with organisations and services supporting children and young people. Our LAB Zones are more than sports activities! Our successful outcomes have enabled children to build their confidence, reduce anxiety and improve their concentration and focus. How do we know this? Our findings are based upon extensive testing via intervention systems, tools and engaging processes, conducted with hundreds of children within various settings. We’ve achieved many successful outcomes from supporting children with complex needs and challenging behaviour, to those with exemplary behaviour and deemed as gifted and talented. We’ve tested our theory with children both in and outside of the classroom. 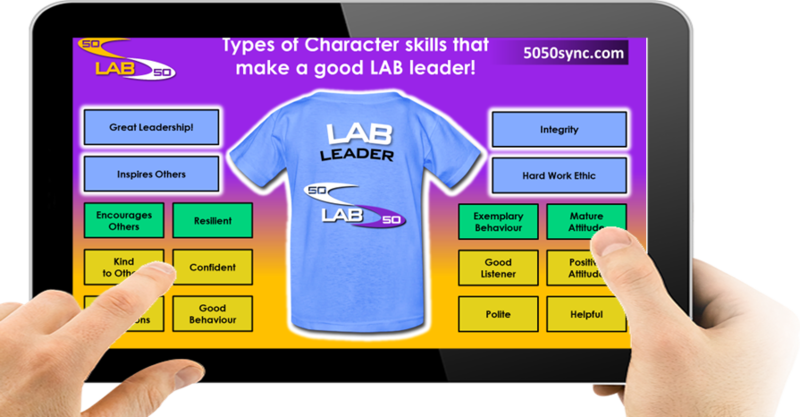 All children respond well to 50-50 LAB. Sport provides a strong foundation to embed key social skills that can impact attitude and employability. Unfortunately for some children, it’s the initial engagement in sport or the focus on technical ability which can be the barrier to participation. Some children struggle during unstructured times of the day and find it hard to play with other children. They suffer from low self-esteem and do not like and shy away from participating in sport and play activities. 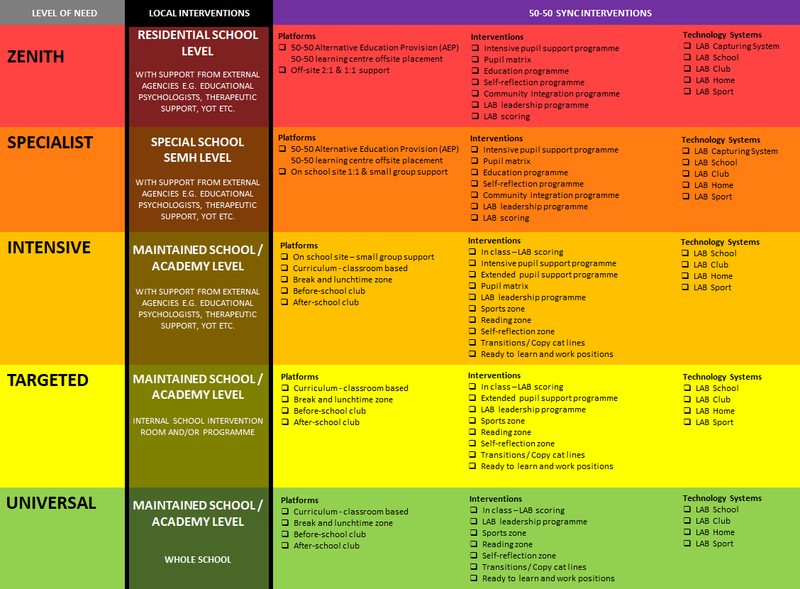 We generate many positive outcomes every day through our break and lunchtime zone interventions, PE lessons and transitioning processes. Our highly successful football zones and game play structure, have supported schools who previously had to ban football during unstructured times of the day. Our zones are more than just sports activities. They are learning platforms designed to promote and practise safe play, leadership and character skills. This has seen what we refer to as ‘unintended’ outcomes back in the classroom, where pupils are able to self regulate and be more engaged, helping to raise their attainment. We’ve created a system that promotes teamwork, fair play and a positive attitude. Children display qualities such as empathy towards others, selflessness and encourage their peers. 50-50 LAB captures these moments and attaches a value to them, which is then placed within their online HUB for them to self-reflect. The psychology of this process has always been more important to children than the goals being scored during the game! 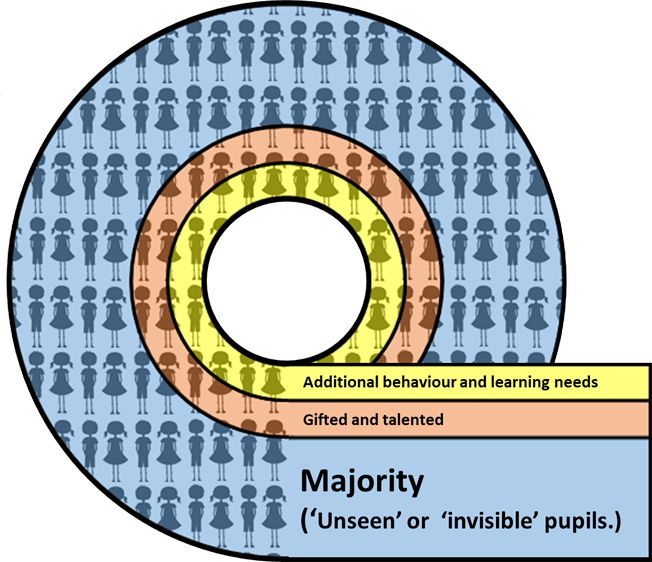 50-50 LAB integrates everyone within the same process and doesn’t segregate children based on their level or ability. Our programmes generate a lot of unintended outcomes because they are delivered as the ‘by product’ of teaching and learning and sports coaching. We develop and focus on an individual’s non-cognitive ability and soft skills to such an extent that it impacts their mindset towards completing difficult tasks, raising attitude in lessons where they previously struggled and developing their technical ability, engagement and attitude towards sport. Most schools will have a small number of children who receive extra attention and help, due to their social and emotional concerns, behavioural problems, additional or complex needs. They will often access specialist intervention programmes and work in smaller groups with additional teaching support staff. There is another small number of children at the top end of the school. They are often described as gifted and talented. They receive more attention, recognition, acknowledgement and praise. They tend to be rewarded for their accomplishments in the classroom or for their sporting achievements. Listed below are some areas of established evidence, theoretical studies and consultation sources that have helped to give our social enterprise more direction and purpose, to generate a greater impact to a wider community. Impetus - Private Equity Foundations Ready for Work – The Capabilities young people need to have and keep work research 2014. Our work centers around developing non-cognitive traits or “soft skills” which are related to motivation, integrity, and interpersonal interaction. They may also involve intellect, but more indirectly and less consciously than cognitive skills. Soft skills are associated with an individual's personality, temperament and attitudes. Self-Regulation - Is a way of assessing yourself, your ways of working and how you study. Self-Efficacy - Is confidence in the ability to exert control over one's own motivation, behaviour and social environment. 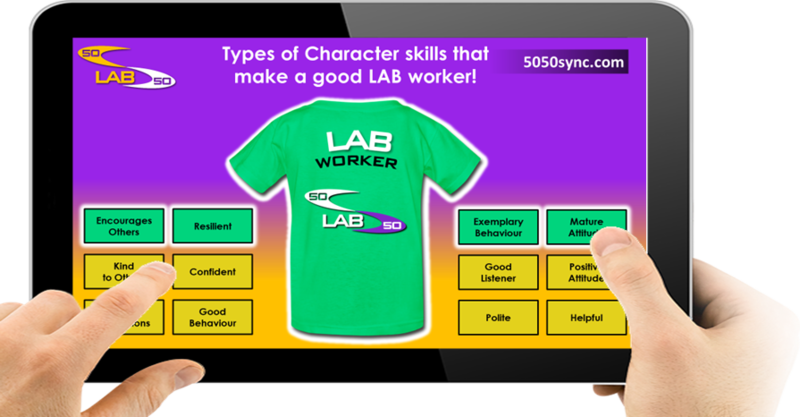 Children can self-reflect on how well they display a particular character skill by viewing how they were scored in recent School, Sport and Home activities. 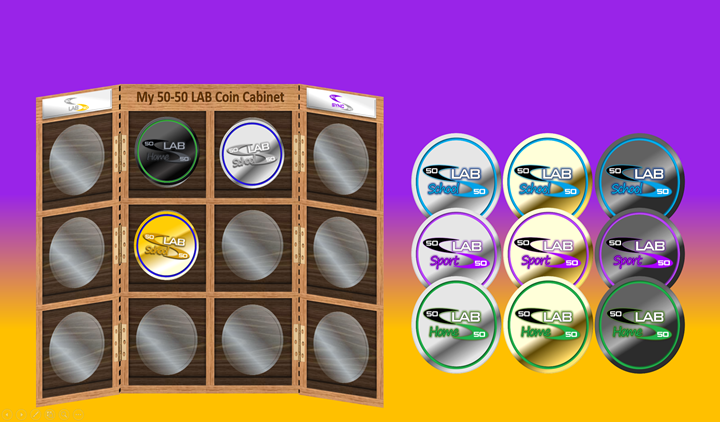 children receive cardboard ‘coin cabinets’ and LAB coin stickers based on what they’ve earned on the system. 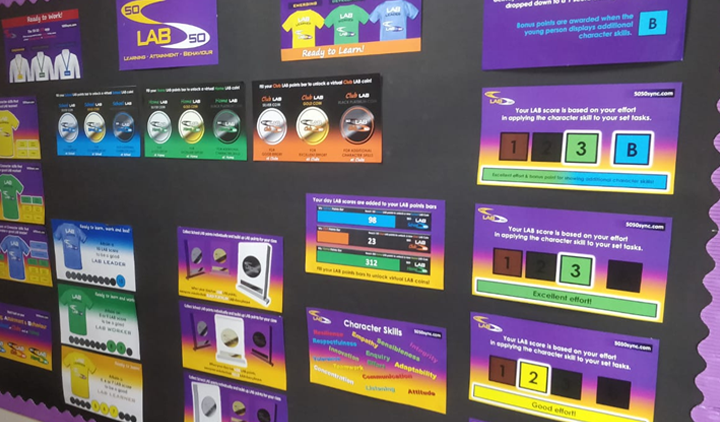 Schools display LAB posters to further embed the LAB ethos in the School. 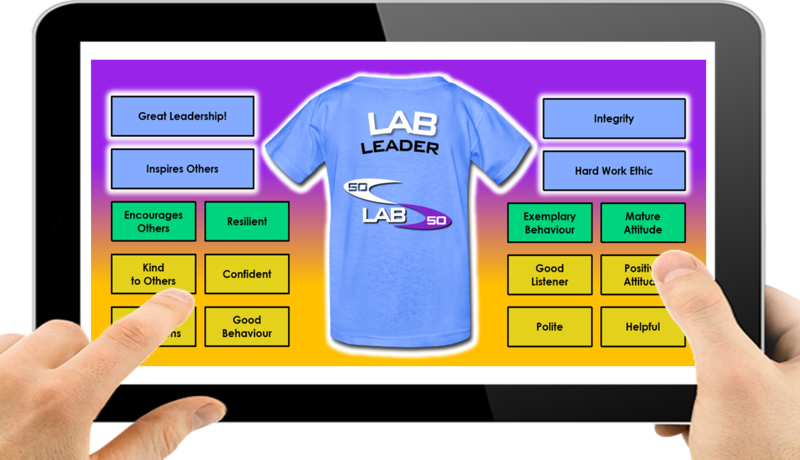 children points help them to achieve roles as LAB Learners, LAB Workers or LAB leaders. They can practice these responsible roles throughout the layers of their school day.